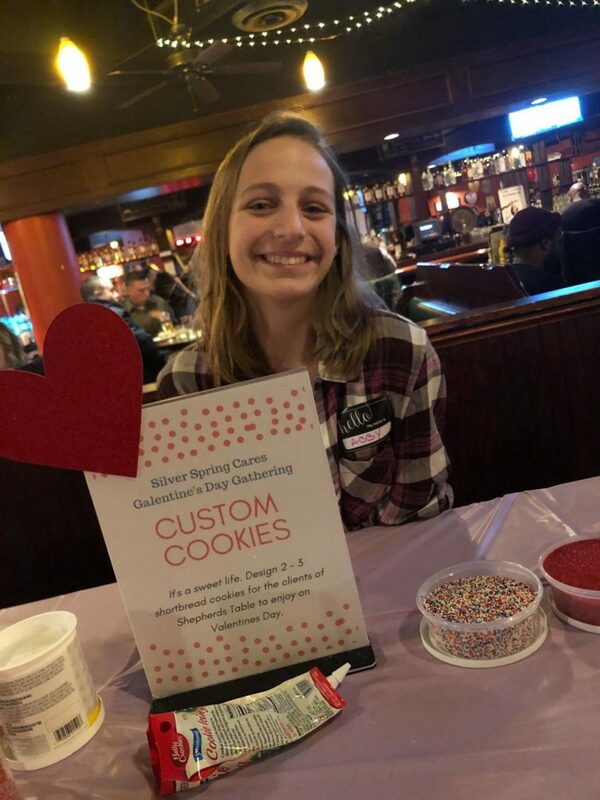 We’re thrilled to see the impact our friends at Silver Spring Cares have continued to make with their incredible events that bring the community closer together. From their benefits to charitable causes, the power of giving back is limitless. 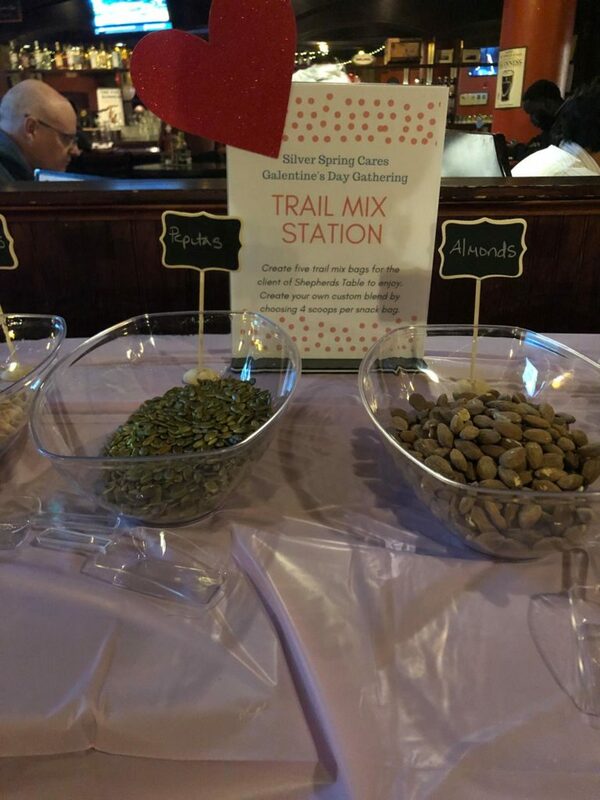 Below are recaps from their latest events Galentine’s Day & their 4th Casseroles for a Cause! 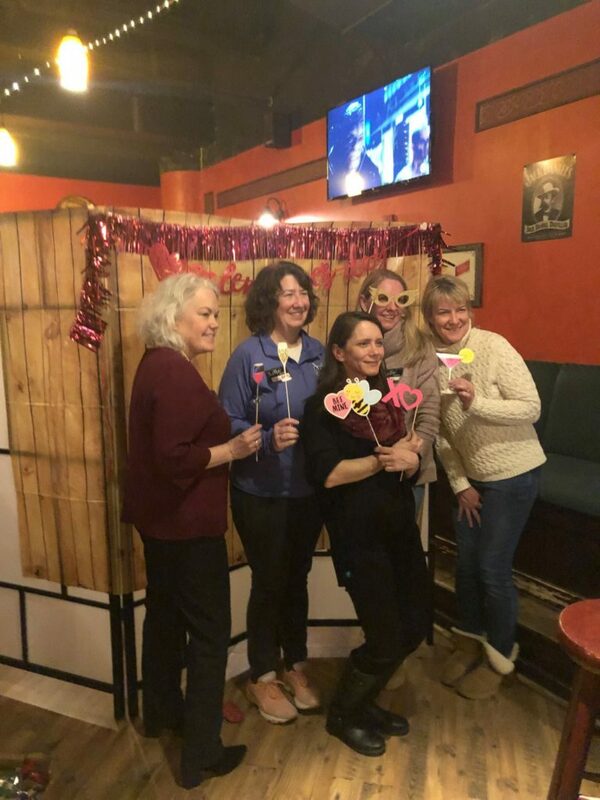 Feeling the love…Our Galentine’s Day Gathering was a huge hit in February! 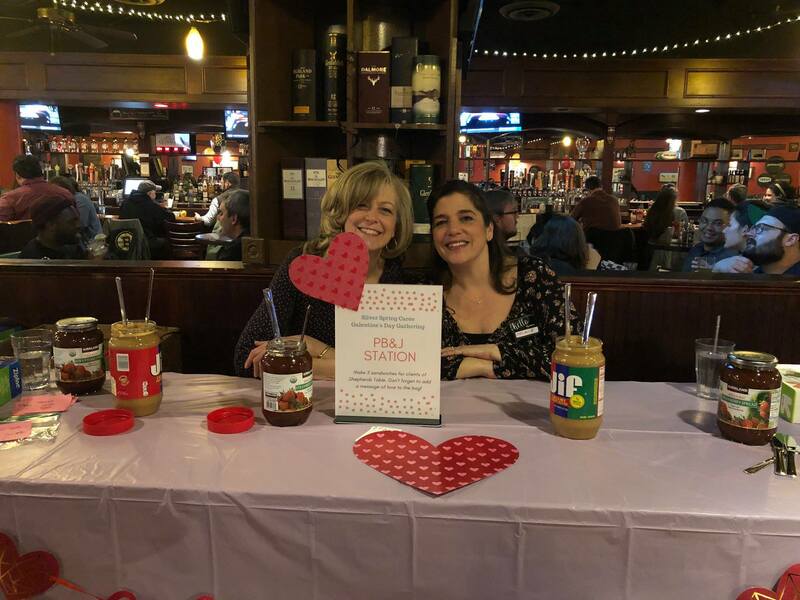 More than 50 gals came together to make Valentine’s Day special for Shepherds Table. 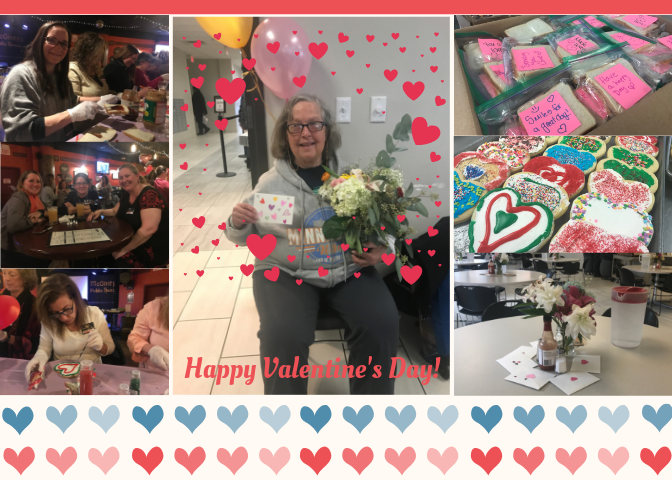 We delivered 150 sandwiches, 200 bags of trail mix, dozens of Valentines Cards, 15 floral arrangements, 150 delicious cookies AND had a blast doing it! Stay tuned for our next service social. 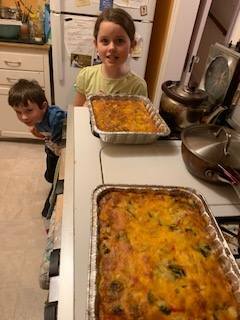 Our fourth Casseroles for a Cause just wrapped up. 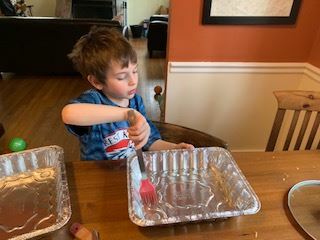 Over 100 folks throughout the community cooked 250 casseroles for our neighbors in need. That’s more than 2,250 meals! In fact, people are having so much fun and letting us know about it. 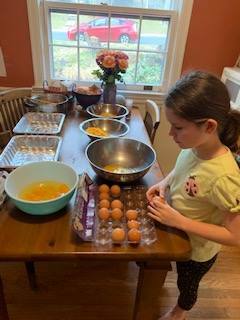 “I’ve actually started doing those on my own just for fun…Doing this has turned into the perfect introvert-friendly volunteer activity.” – Lisa S.
Here are photos shared from one family making their veggie casseroles. 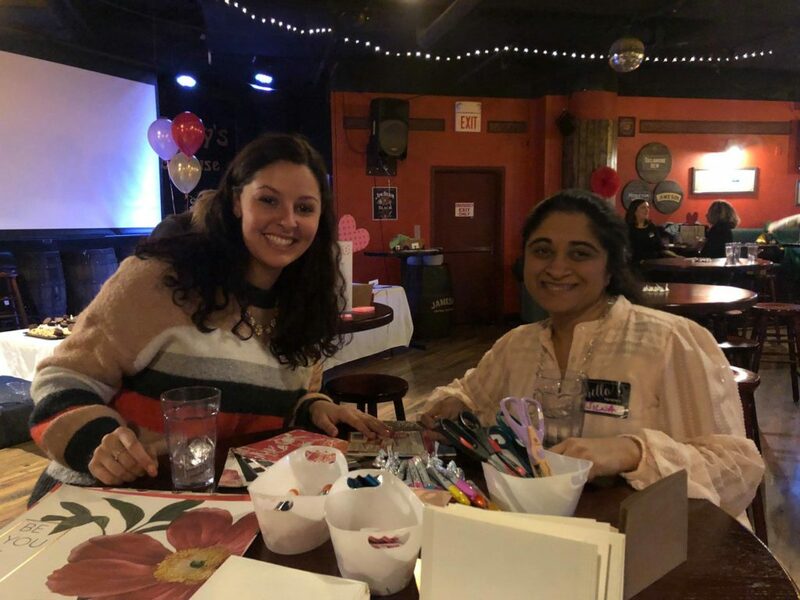 Want to participate in the next Silver Spring Cares community event?